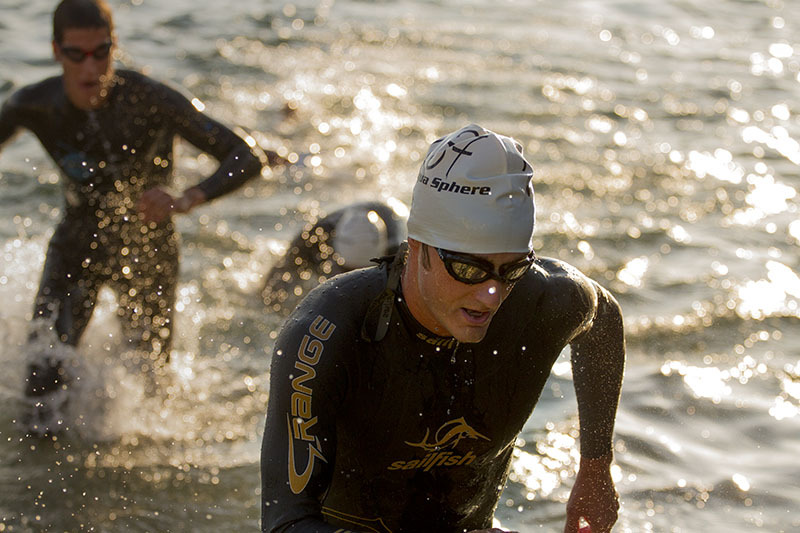 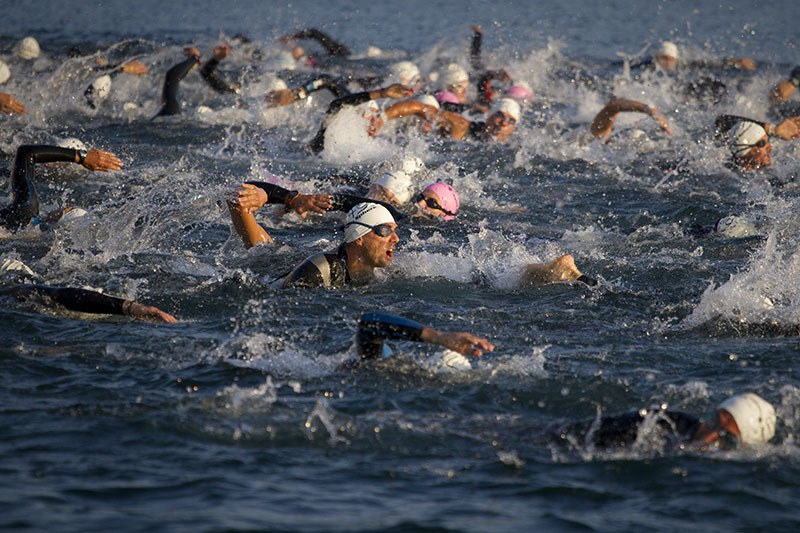 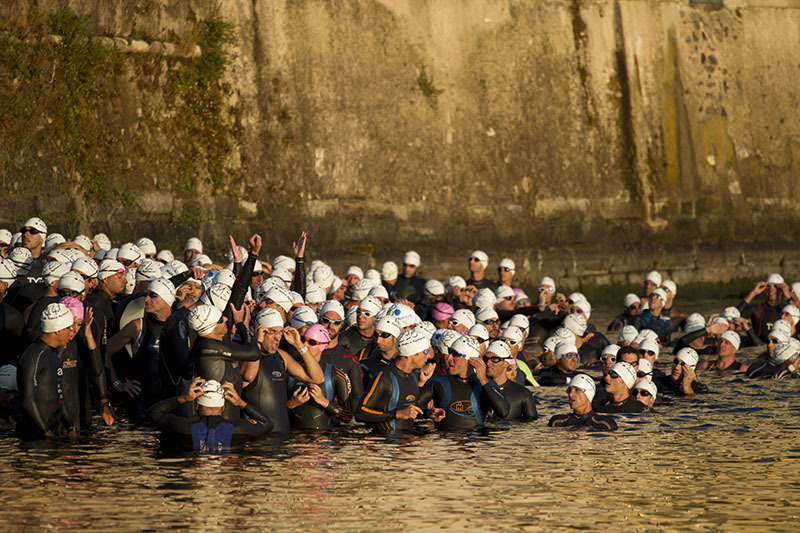 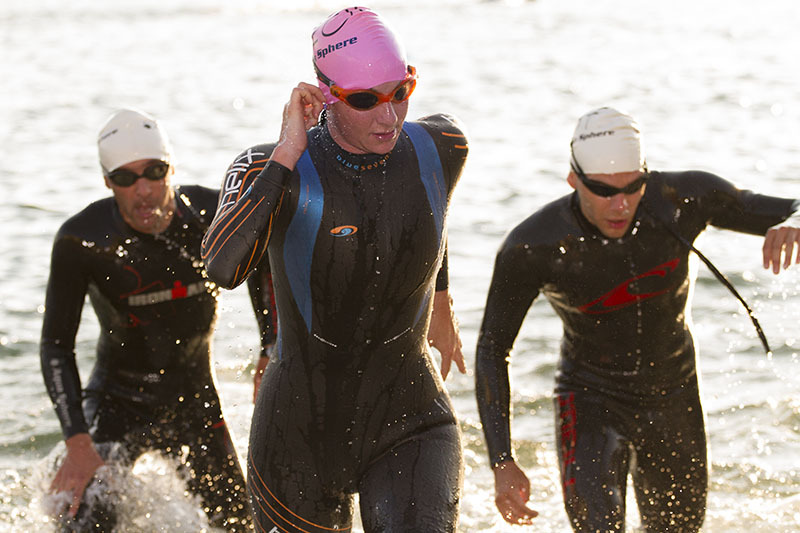 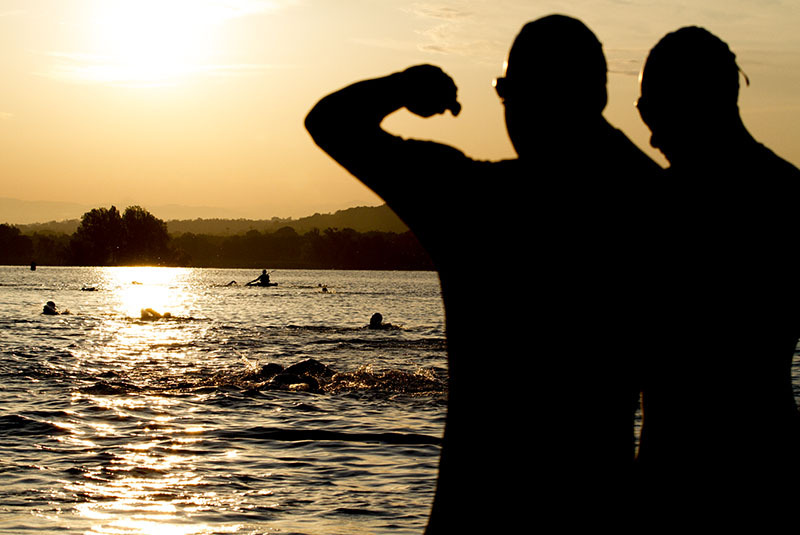 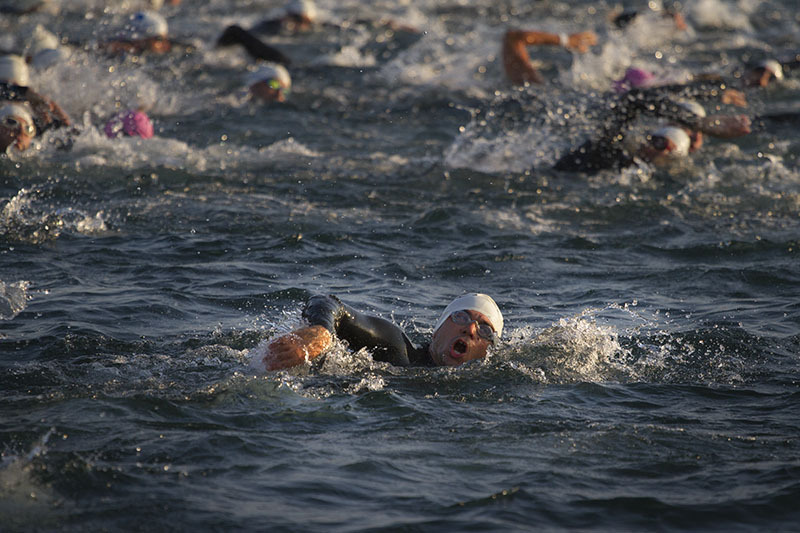 Have you ever been volunteer on a triathlon event? 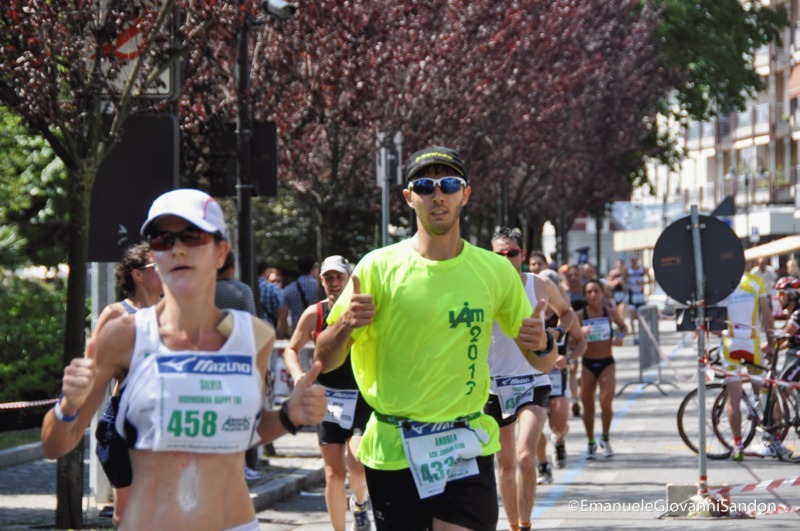 Which leg of the race? 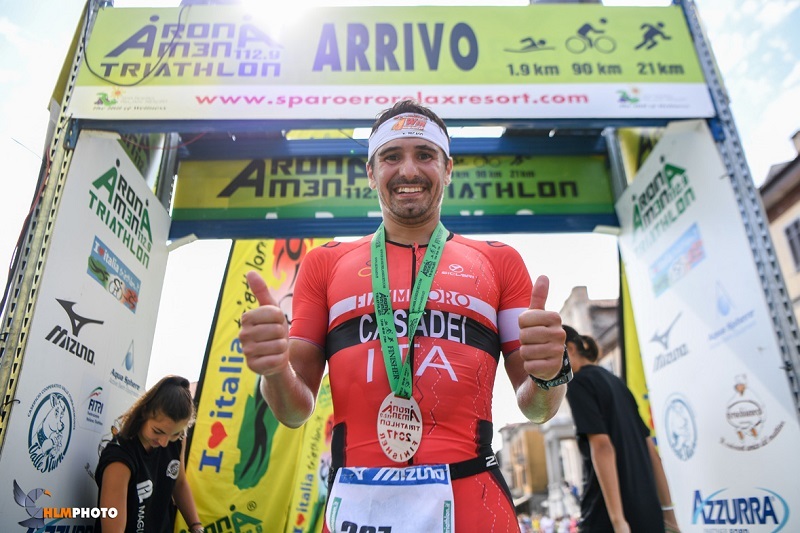 The STAFF T-shirt will be given to all the volunteers, who will also be able to take part freely to Saturday and Sunday Pasta Party. 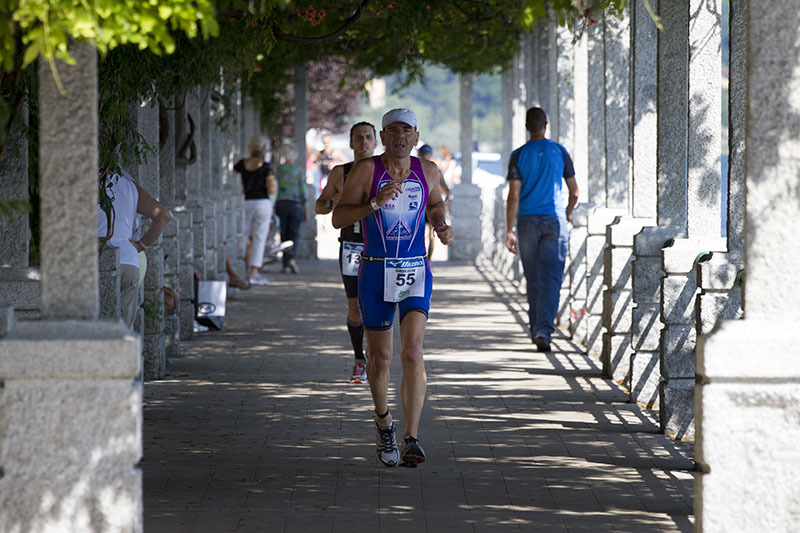 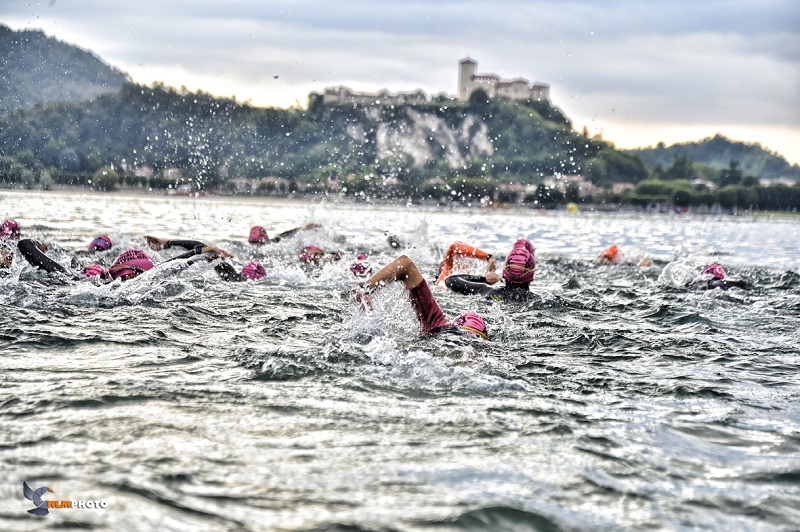 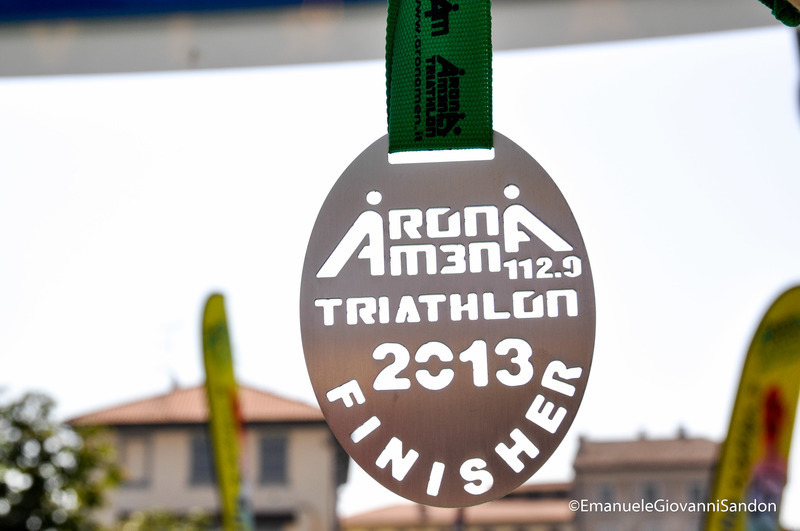 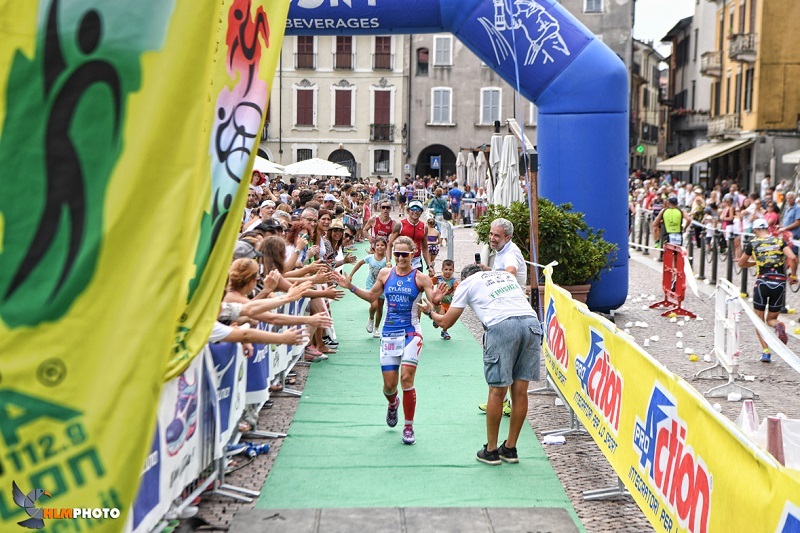 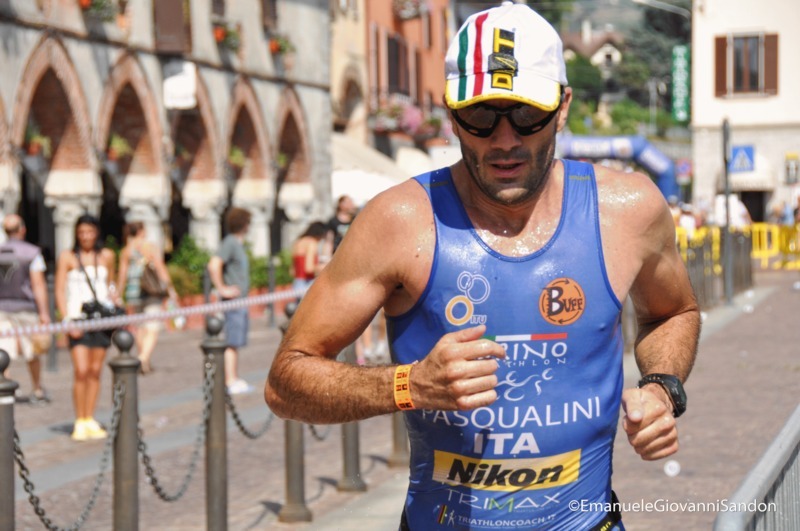 I hereby declare that I have fully read and accepted the rules of Aronamen 112.9 Triathlon; that I am 18 years old under the date of the race; that all the information given above is true (art.2 legge 4/1/1968 n° 15 come modificato dall’art.3 comma 10 legge 15/5/1997 n° 127); that I assume all responsibility, freeing organisers of any legal action in case of accidents occurred (as victim or cause) to myself and/or other people and things; In accordance with Italian Law D.Lgs. 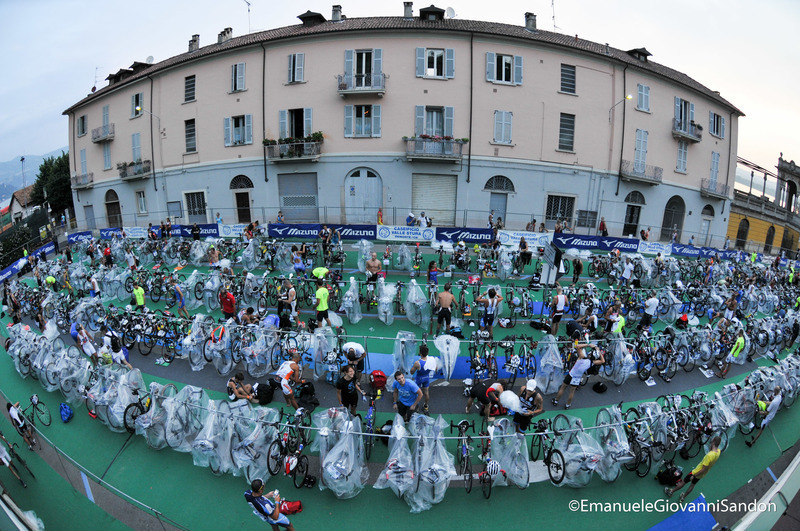 n° 196 del 30/06/2003, the personal data provided will be handled only for the purposes of the race and of sending advertising material.